Dexter Daily: The End Begins In One Week! The End Begins In One Week! That's right Dexperts! The wait is almost over. 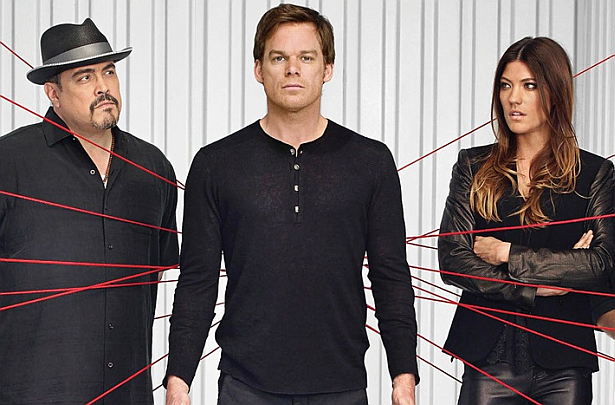 Dexter returns in one week from today. Next Sunday at 9PM only on Showtime.